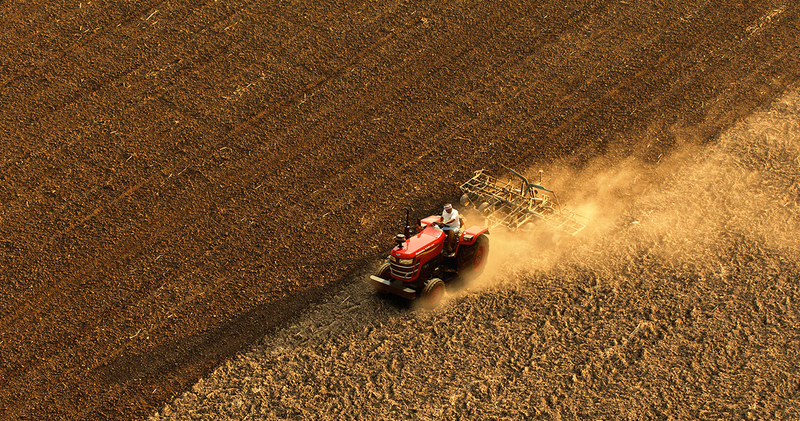 to rise to new heights. 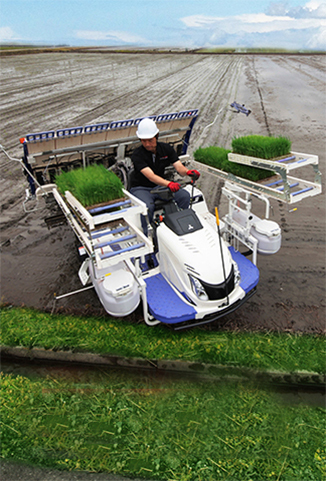 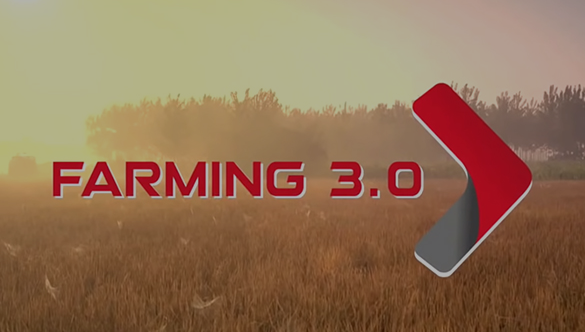 We are driven by a vision to continuously innovate the future of farm production. 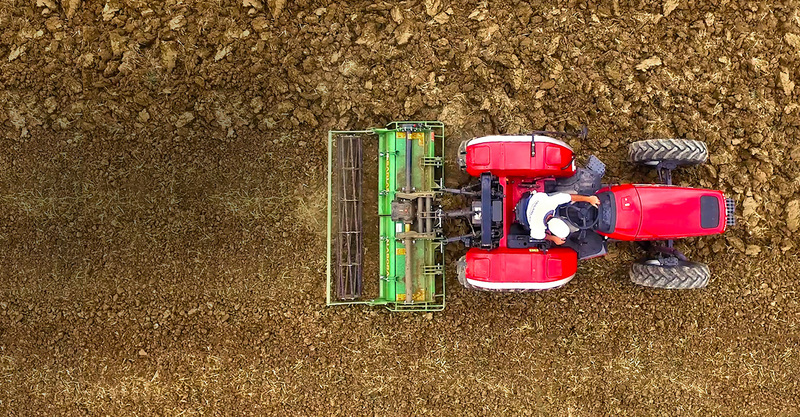 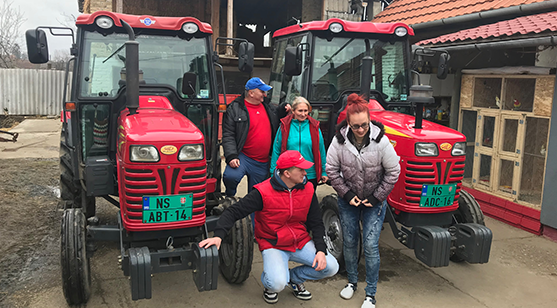 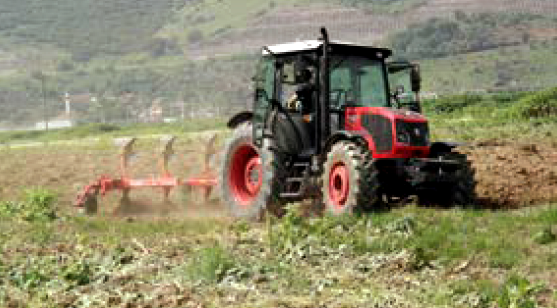 We offer advanced and end to end farm mechanization solutions through a portfolio of global brands that cater to the customized needs of the farmers around the world. Mahindra tractor is the world's largest selling tractor brand, by volume and India's No.1 tractor maker for more than three decades now. 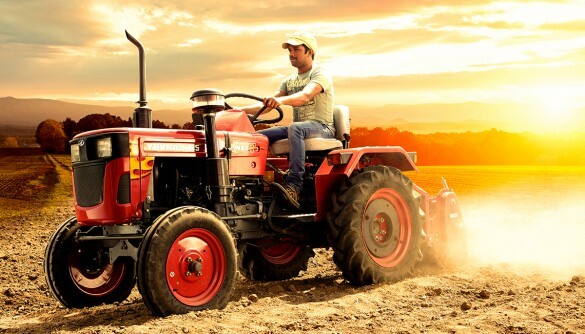 In our mission to enable farmers to rise to the best of their capabilities we offer a complete range of farm mechanization solutions under 2 brands. 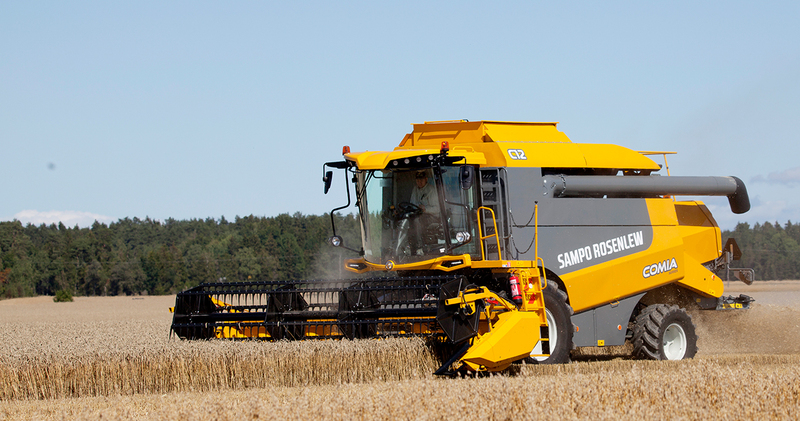 Our advanced R&D facilities help provide cutting-edge and innovative technology solutions to farmers across the globe. 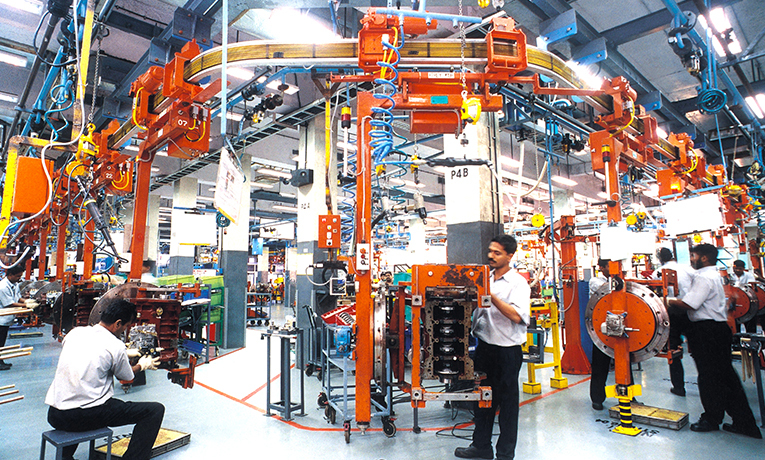 With robust manufacturing facilities across 8 countries around the globe, we raise the bar on excellence in quantity and quality every year. 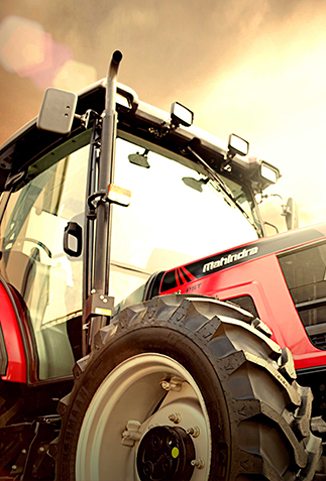 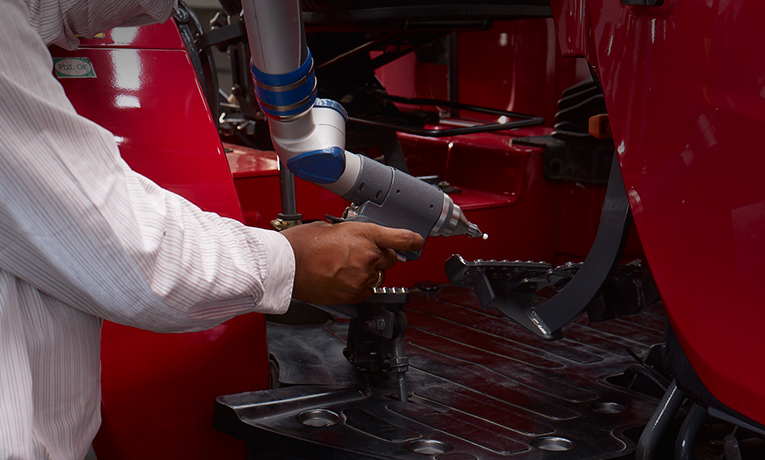 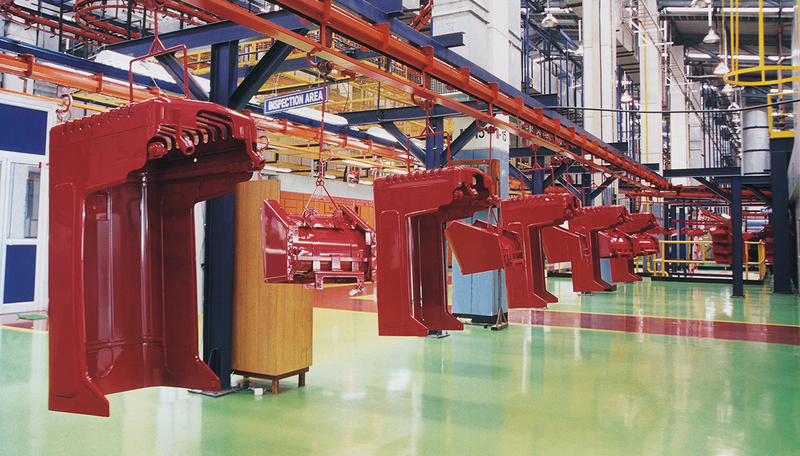 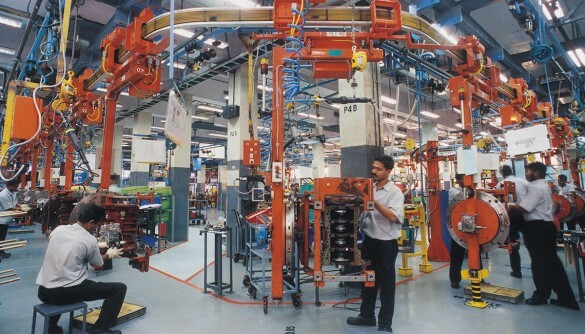 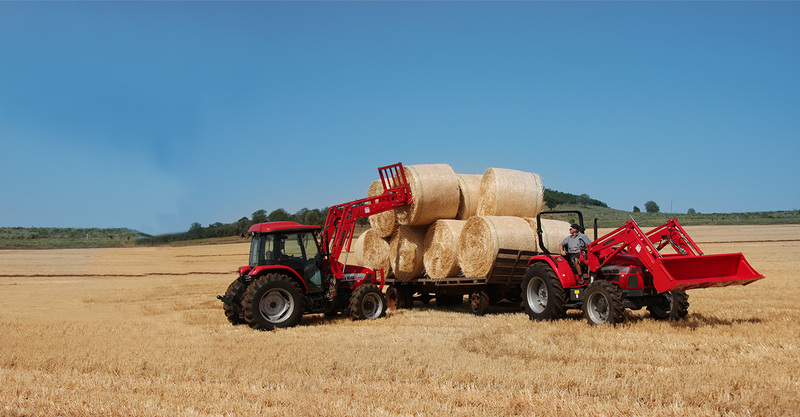 At the forefront of Mahindra is it's dedication to quality. 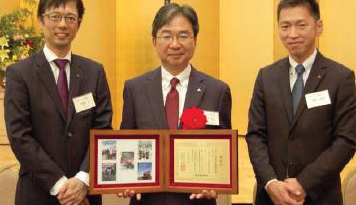 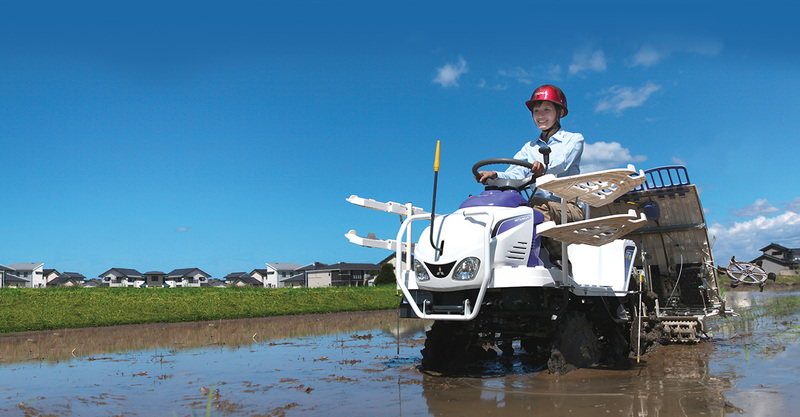 We are the world's first and only tractor manufacturer to win the prestigious Japan Quality Medal and Deming Application Prize. 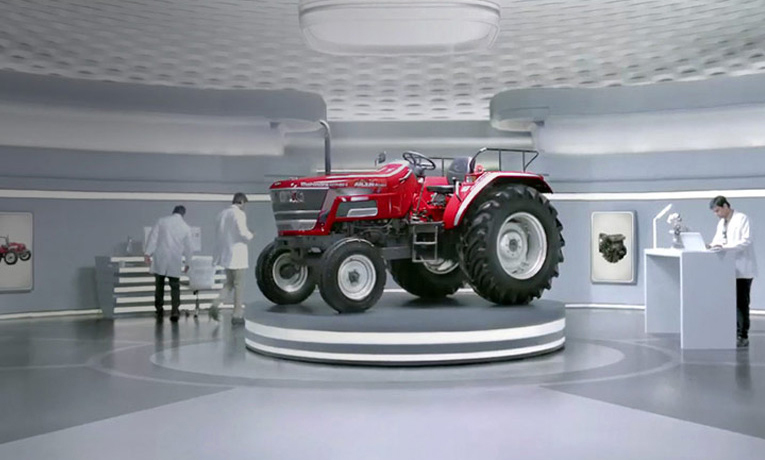 The Castvan family and Mahindra share a specialbond. 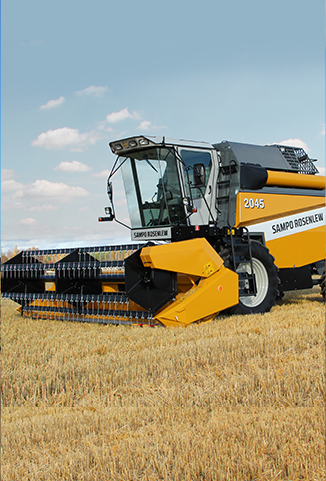 Their relationship with the brand began in 2013 when they brought home the 475 MKM model. 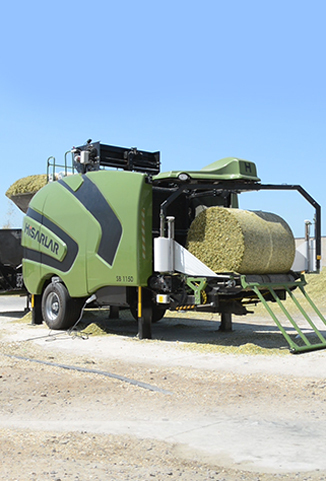 Active steps were taken by Hisarlar to further strengthen its brand and increase visibility. 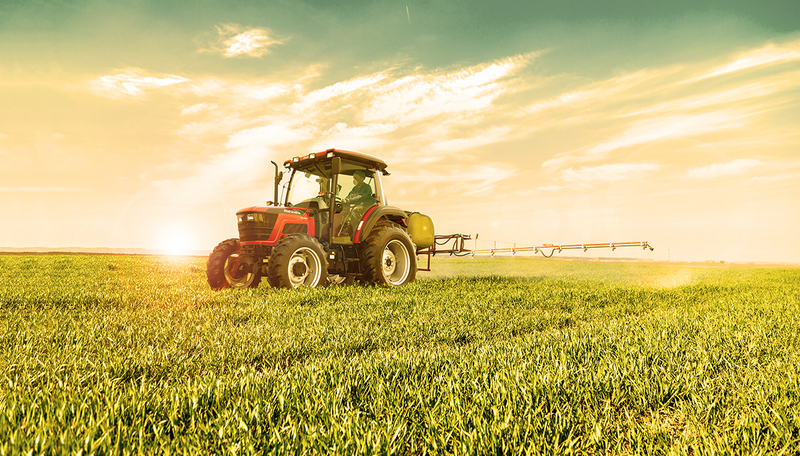 From participating in trade exhibitions to field demos,the company did it all to ensure that farmers could interact with its products first-hand. 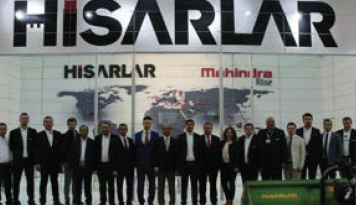 Dealers from 27 countries descended on one of Turkey’s most beautiful cities, Izmir, for ArmaTrac’s second Annual Dealer Meet from 12th– 13th April 2018.